Vikings and Sea Serpents: can you name a more perfect pair? We think not! 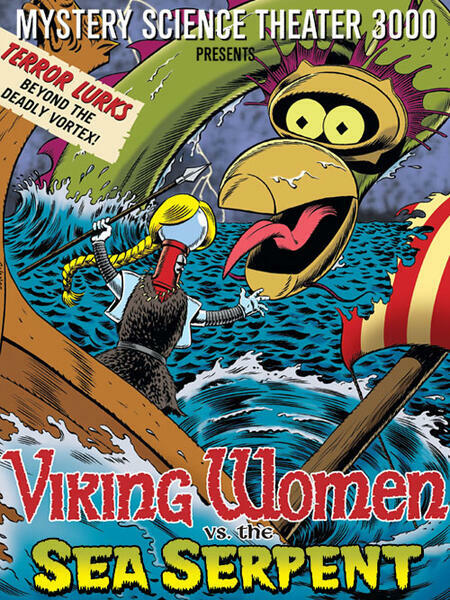 The aforementioned Viking Women set off to sea to find their long lost men in a brazen affront to every edition of “Men Are from Mars, Women Are from Venus.” Along the journey they encounter storms, sharks, and lightning. But anything really beats schlepping yourself to the local singles bar for Ladies’ Night. 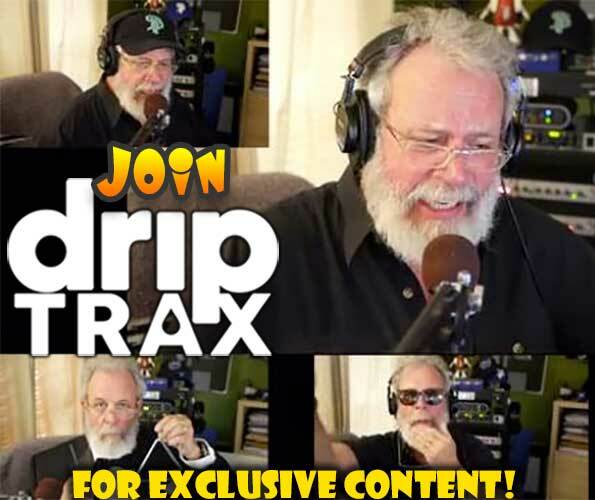 More importantly, this episode features waffles, waffles, and, once again, WAFFLES! Dislike waffles? 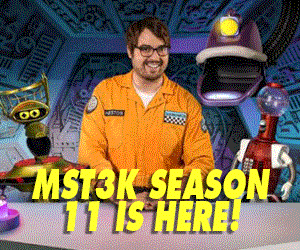 Well, Mr. Joel Hodgson might have some words for you. 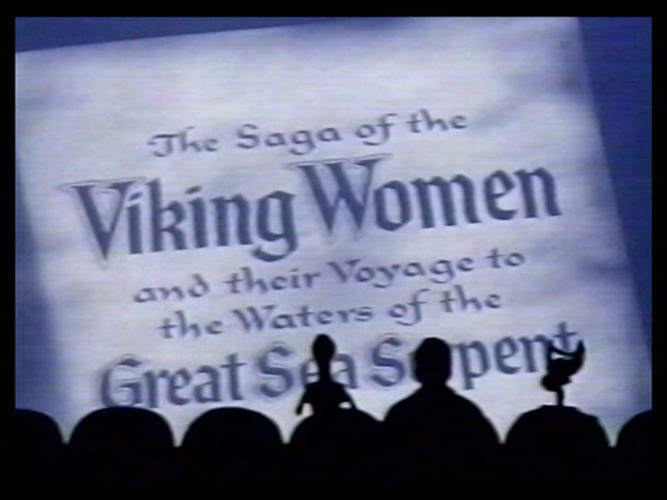 Join Joel, Servo and Crow as they set sail for The Viking Women vs. The Sea Serpent!